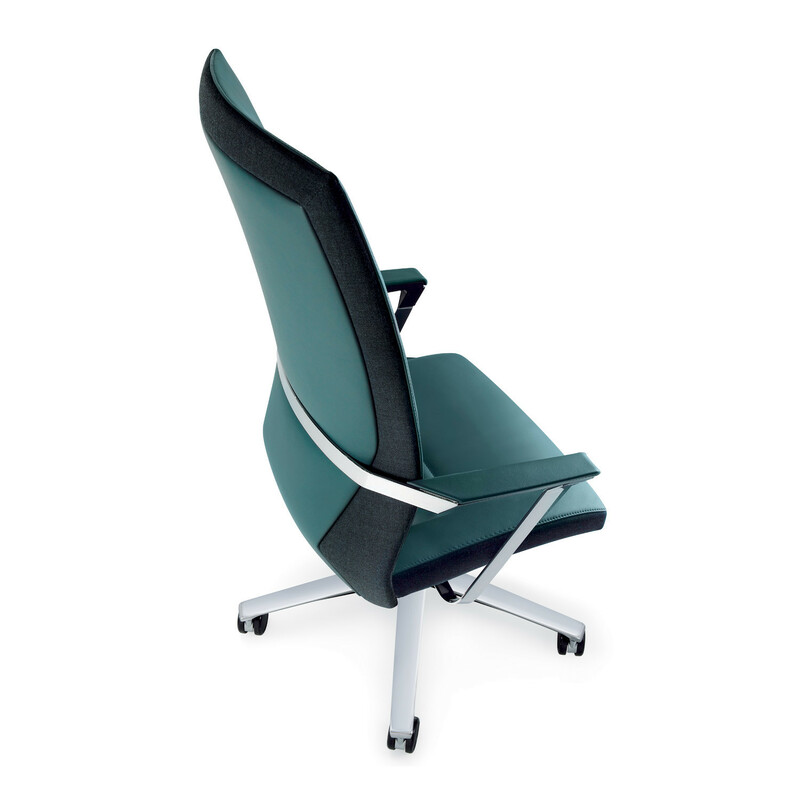 Comprising the lockable Synchron Mechanism, DucaRE Office Chair provides ergonomic seating comfort and can be quickly and effectively adjusted to the user’s individual body weight. DucaRE Task Chair also provides a optimum support which induces a correct sitting posture while its safety height lift makes it adaptable to any body size. 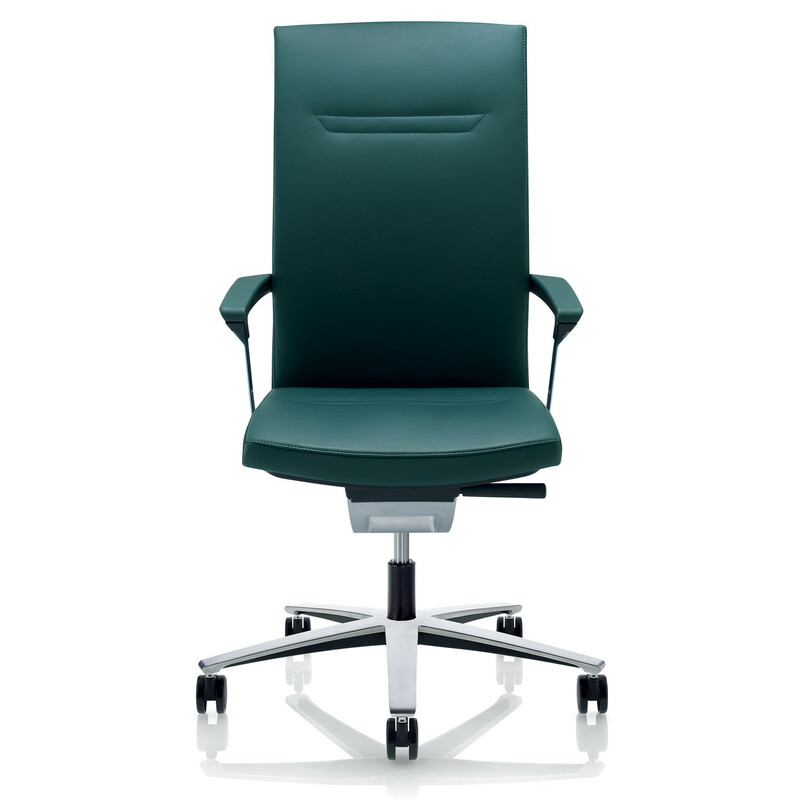 DucaRE is also available as an executive office chair which features an integrated headrest which tilts forward to ensure its maximum effectiveness. 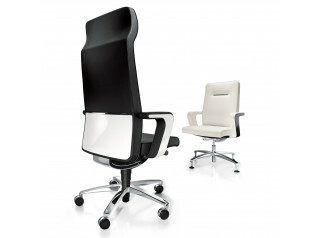 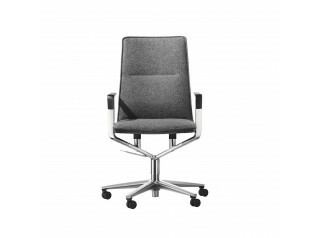 DucaRE Office Chair is characterised by its remarkable details. 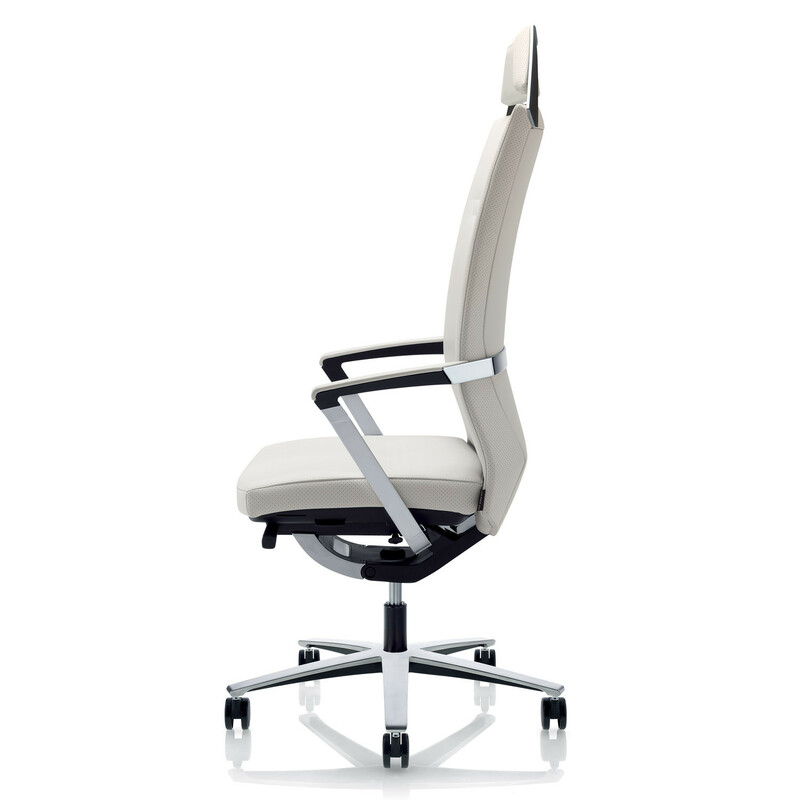 The backrest with perforated side section comes in leather but it can also be supplied in fabric, and the armrests, made of high-quality chrome steel, can be covered in plastic or leather. 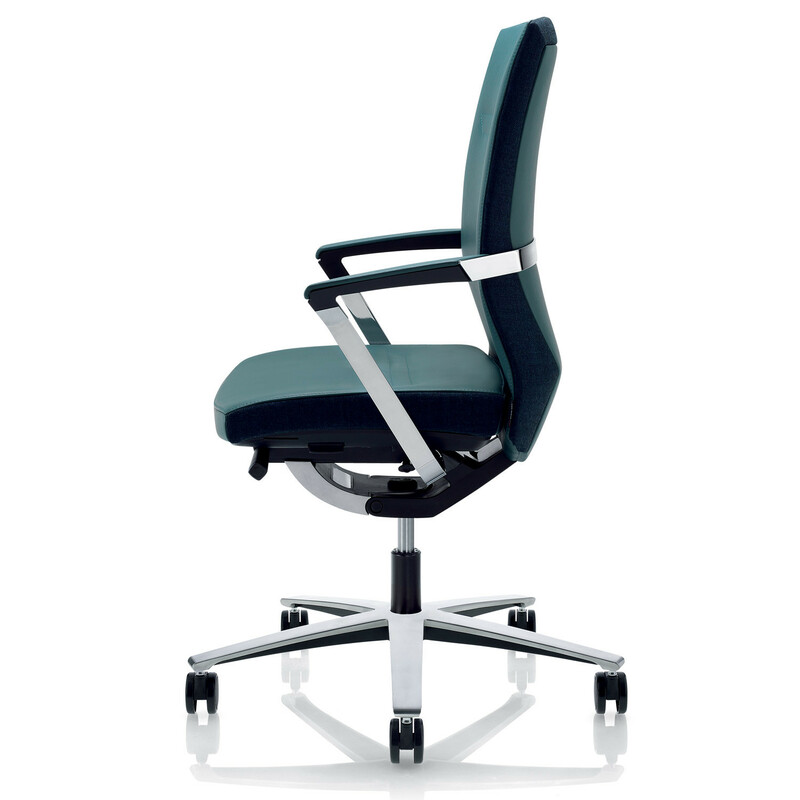 DucaRE Office Chair stands in a five-star base, which can be supplied in polished aluminium or chrome, and includes castors for soft or hard floors depending of your needs. 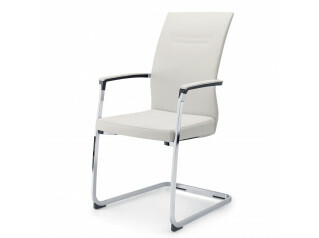 DucaRE Chair Collection also comprises DucaRE Visitor Armchairs. 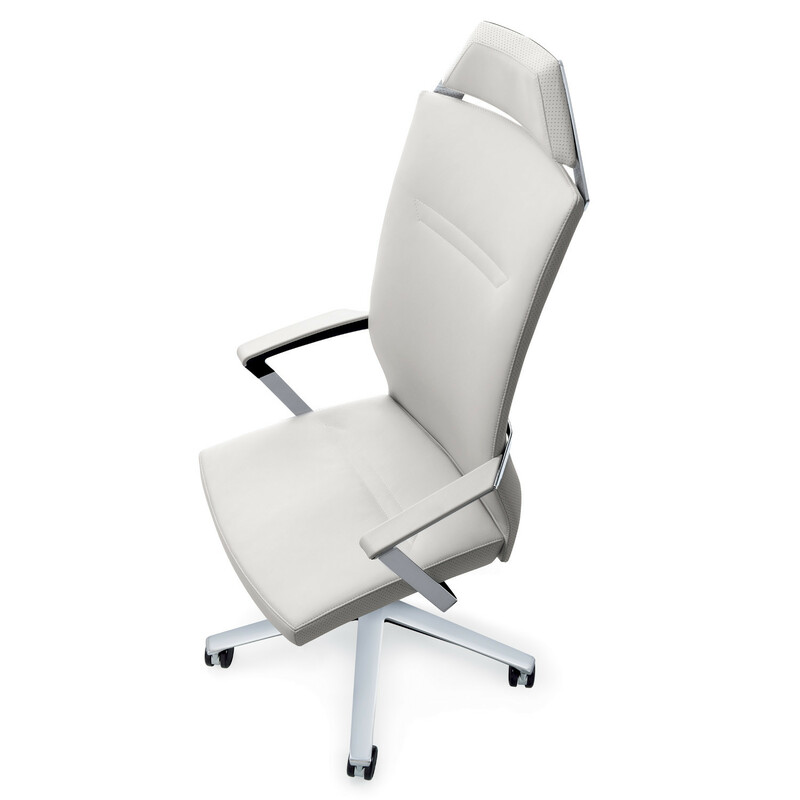 You are requesting a price for the "DucaRE Office Chairs"
To create a new project and add "DucaRE Office Chairs" to it please click the button below. 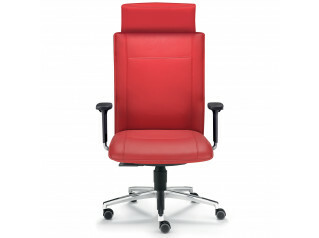 To add "DucaRE Office Chairs" to an existing project please select below.